District Judge Daniel Kaup ruled today that the three medical marijuana dispensaries in Loveland suing the city and state because of a citywide ban have not proved they are entitled to an injunction allowing them to remain open. Kaup said granting the injunction would be against the will of the voters and be a disservice to the public. Attorneys representing the city of Loveland and state of Colorado presented closing arguments today, along with the plaintiffs’ attorney, Rob Corry. The defendants are Rocky Mountain Kind, Magic’s Emporium and Colorado Canna Care, plus John and Jane Doe, medical marijuana patients. 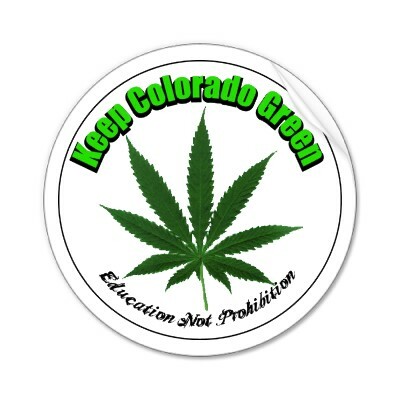 During Corry’s closing argument, Kaup told him Amendment 20, which Colorado voters passed to legalize medical marijuana, does not apply to everyone. Check back at LovelandConnection.com for more on this story. Wow really Colorado? Really? We thought you guys had your ish together.. Come on now..
Colorado is def dropping the ball on this one.